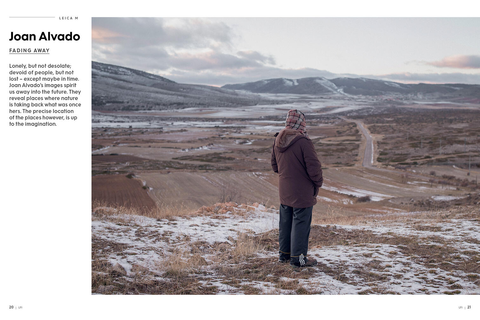 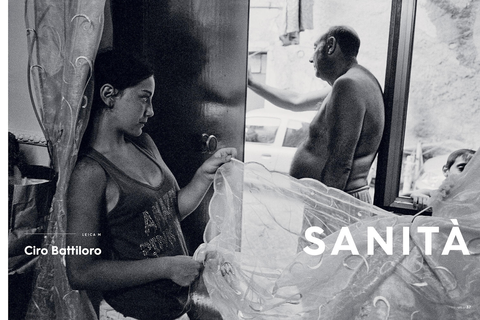 In it you can look forward to a portrait series by the photographer Marksteen Adamson, who has captured a cross section of people from his hometown titled Cheltenham Folk; a series of mystical landscape images by the Spanish photographer Joan Alvado: and a reportage by Ciro Battiloro, about being human, holding together and dignity in the Sanità district of Naples. 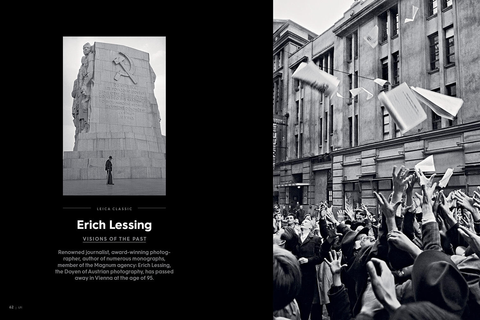 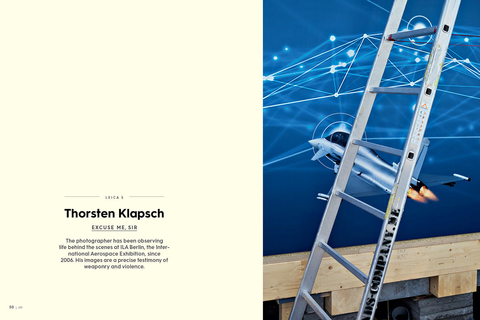 In addition, there is a homage to the Austrian photojournalist Erich Lessing who passed away this last summer aged 95, as well as a bizarre series taken at the International Aerospace Exhibition in Berlin, by Thorsten Klapsch who has been documenting the event since 2006. 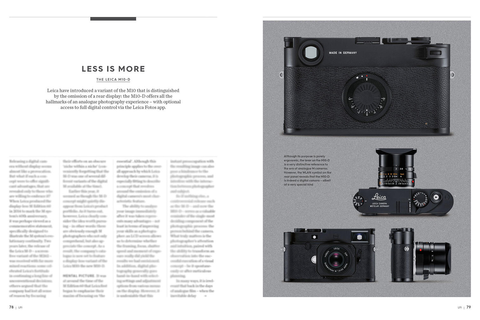 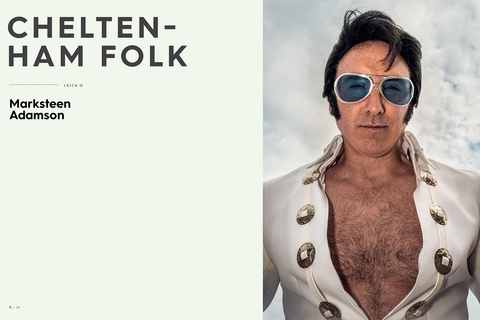 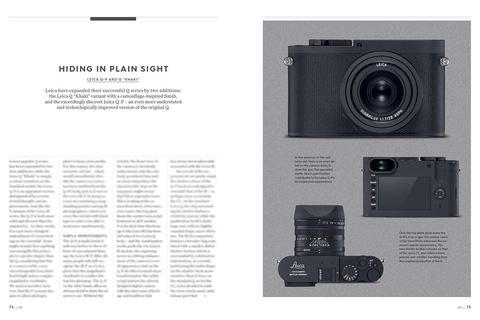 In the technical segment you can read a first report on the new, display-less Leica M10-D, as well as the new Leica Q models: the Leica Q-P and the Leica Q “Khaki”. 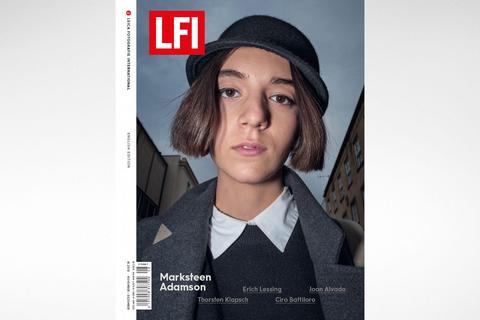 Hope you enjoy this new issue of LFI!